Alison Kassel is a versatile business technology leader, with experience in developing strategies, transforming organizations, implementing portfolio management and governance models, and delivering solutions enabling organizations to achieve their strategic and operating plan objectives. 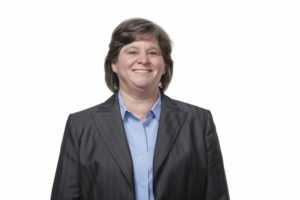 She serves as CIO – Workforce Management Group for TrueBlue, a $2.5+ billion publicly traded company focused on staffing, recruiting, and outsourcing. TrueBlue serves over 130,000 clients and places over 750,000 people into full-time careers and temporary assignments in a variety of industries. Alison is on the Board of Directors for Have Dreams, an advisory member to i.c. Stars, and on the advisory board for HMG Strategy. She is Certified in the Governance of Enterprise IT (CGEIT) and is a Certified Change Agent.